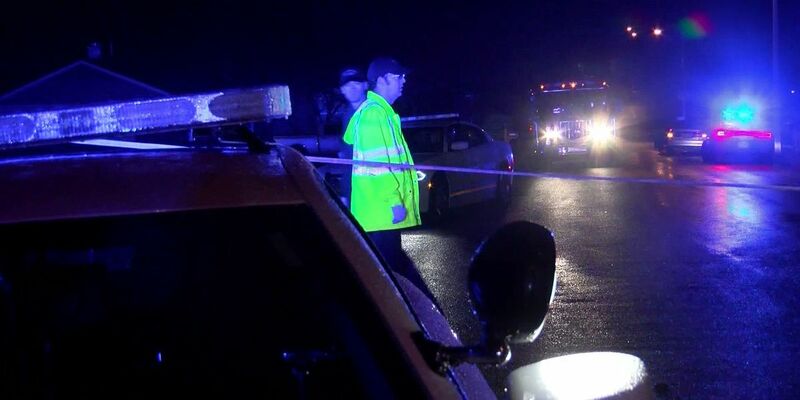 MEMPHIS, TN (WMC) - Several people were shot as they tried to help a woman with car troubles Thursday night. Police believe the same two suspects are responsible for all of the attacks, and they wore Halloween masks while committing these crimes. According to police, around 7:30 p.m., a 35-year-old woman's Nissan Murano broke down near the intersection of Kerwood Avenue and Winwood Drive. She waived down an 18-year-old driver, who had a 15-year-old boy and a 17-year-old boy in her car. The two boys got out of the car to help the woman. As they were standing outside the Nissan, the two suspects got out of another car and started shooting. The two boys were shot. The two women were hit by bullet fragments. The 17-year-old boy died on the scene from a gunshot wound. The three others were taken to the hospital in non-critical condition. Police have not found the masked shooters. The cause of the shooting is still under investigation. If you have any information that could help police find the suspects, call Crime Stoppers at 901-528-CASH.